Thank you to all who attended on November 3, 2018. A special thank you to all our sponsors! Proceeds benefit the private room expansion. Thank you to all who attended the 5K Run/Walk! Proceeds will benefit the Sheldon E. Goldberg Center for Breast Care. 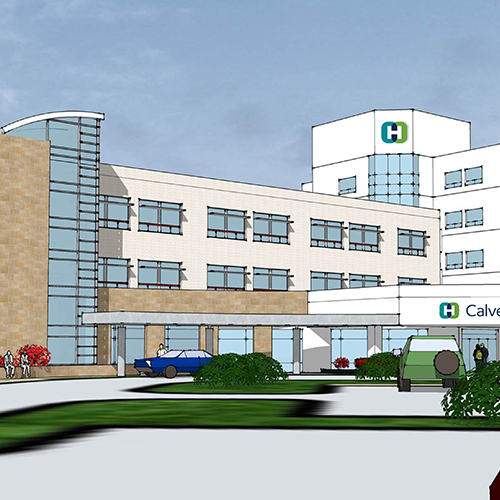 The CalvertHealth Foundation is focused on the development, optimization and operation of multiple charitable donation programs to maximize support for the medical center whose vision is to provide exceptional care and make a difference in every life they touch. 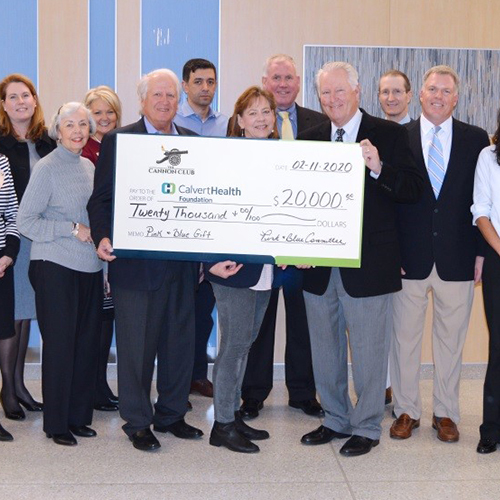 The 9th Annual Pink and Blue committee recently presented a check to CalvertHealth Foundation and its oncology team in the amount of $23,500. Since it began, the popular charity event has raised more than $375,000. 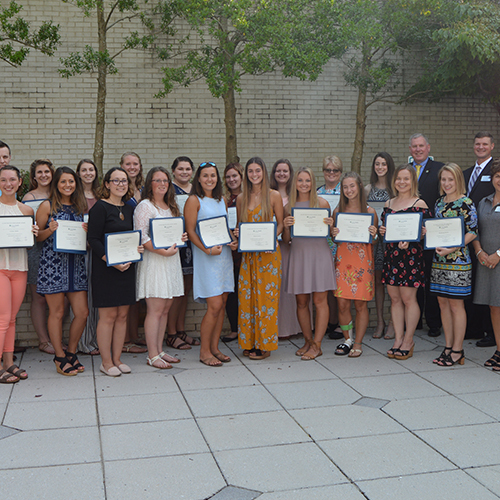 The CalvertHealth Foundation recently awarded scholarships to 25 students pursuing higher education in an allied health or medical field. Check out the press release for more information. Check here for the latest information. "There are so many ways to contribute from giving a few hours of your time to an organization that needs volunteers to donating canned goods to the local food pantry. Even the smallest things make a big difference."